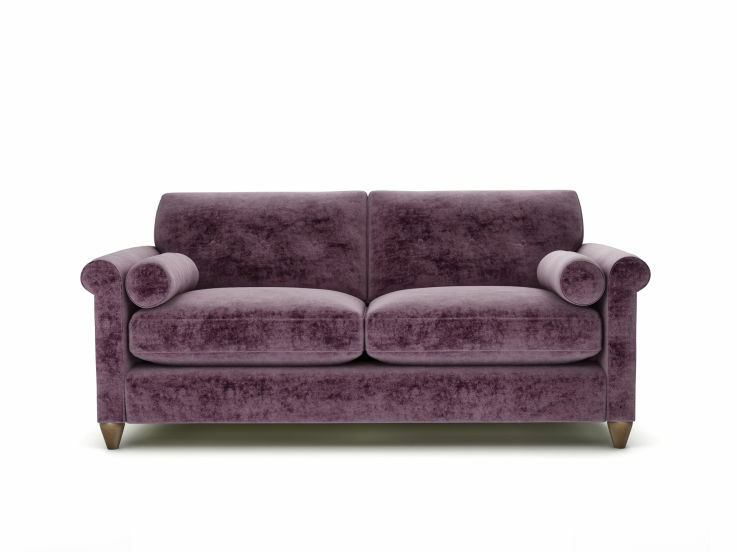 Velvet Sofas | The Lounge Co.
Bring the beautiful look and feel of velvet into your home with The Lounge Co.'s stunning range of smooth and crushed velvet sofas. 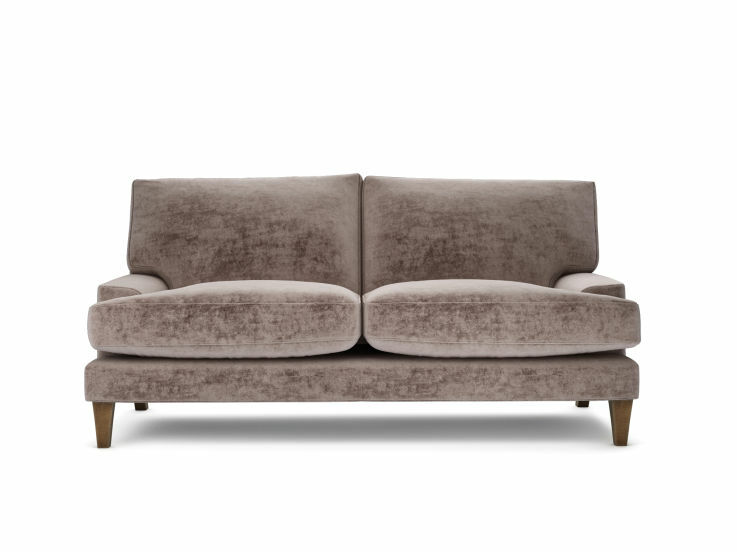 Choose from Velvet Touch - a beautifully smooth and soft cotton-velvet or Crushed Velvet - a sumptuous velvet woven with a slub yarn to create a luxurious appearance. 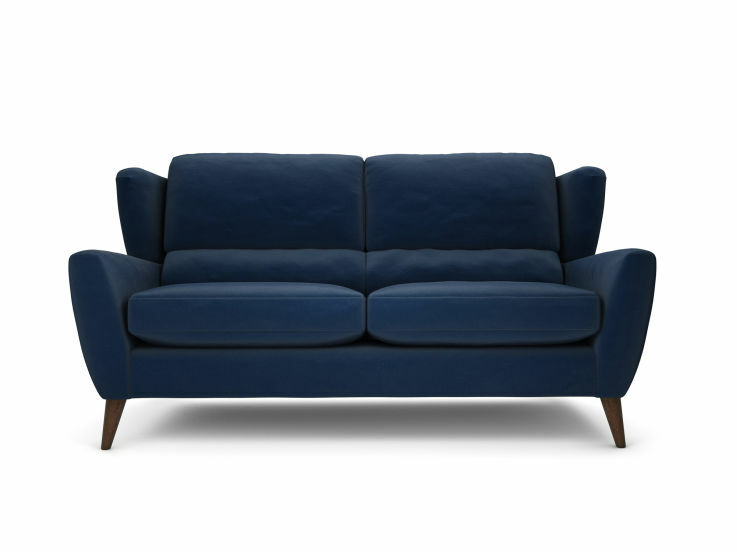 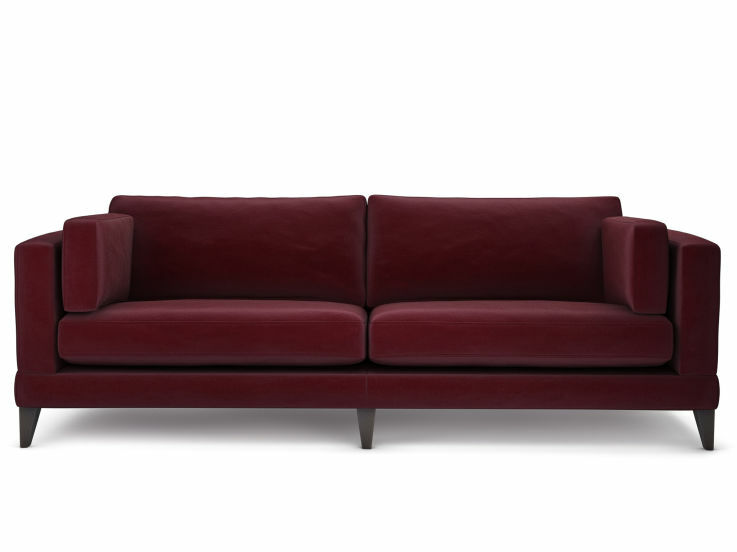 How about a velvet corner sofa to make a luxurious statement in your lounge? 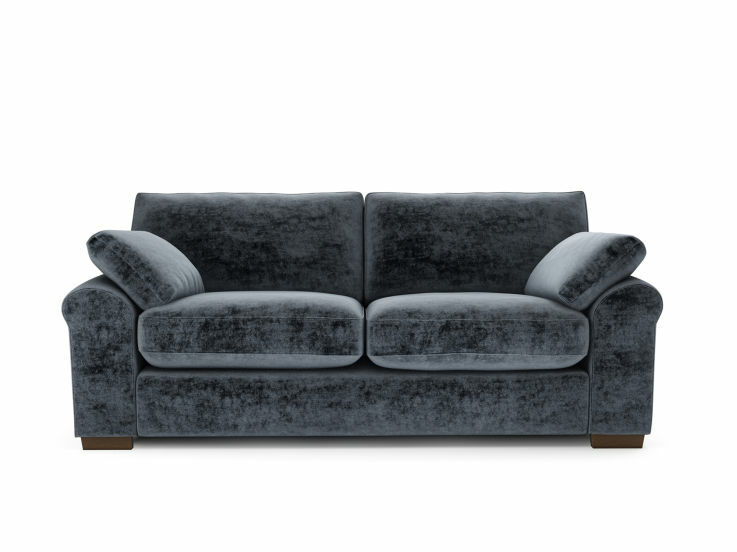 Choose from a stylish range of colours; this season we love brown velvet and silver velvet sofas. For more inspiration, discover our 'Velvet Vibes' blog. 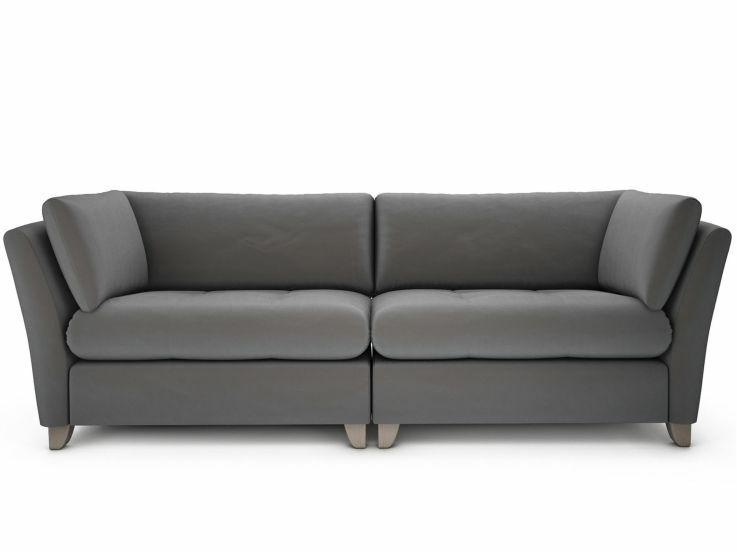 A low, contemporary, modular sofa range with clean tailored lines. 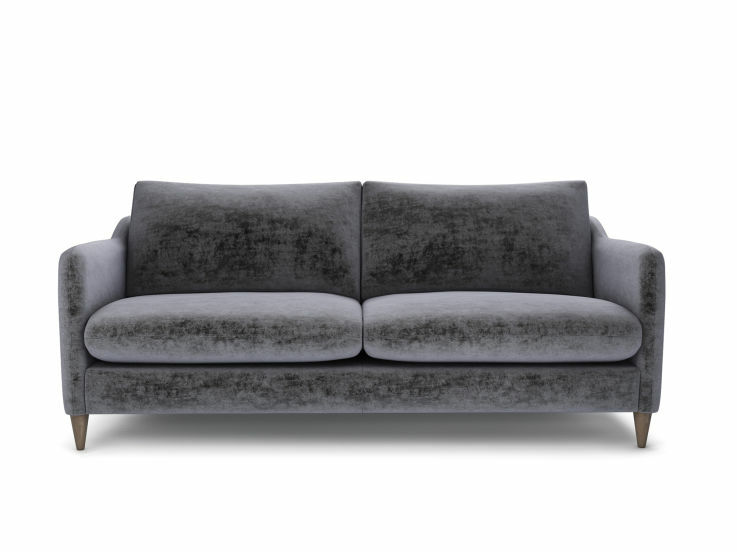 A stylish, slim-lined sofa range with refined details. 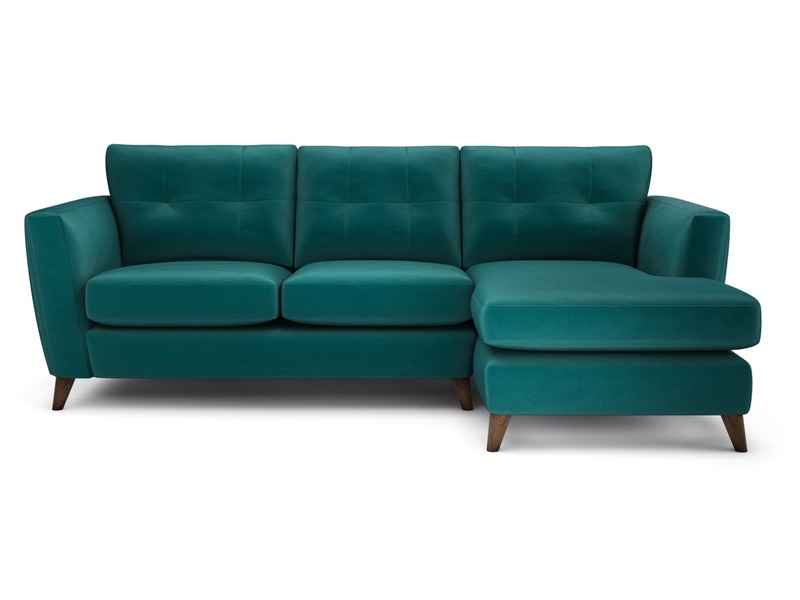 A perfect combination of retro styling and modern-day comfort.